Wizu will now occupy a total of 16,703 sq ft of space within the building. The Grade-I listed building, which was constructed in 1904, is located next to the new Victoria Gate development. Owner Freshwater Group carried out an extensive refurbishment of the Leeming Building, along with development manager TPS. The refurbishment works include a new reception area and communal break-out spaces, LED lighting and air conditioning. Tom Almas, managing director of Wizu Workspace, said: “Following on from a successful first year at The Leeming Building and due to an overwhelming amount of demand, we made the decision to commit to further space. 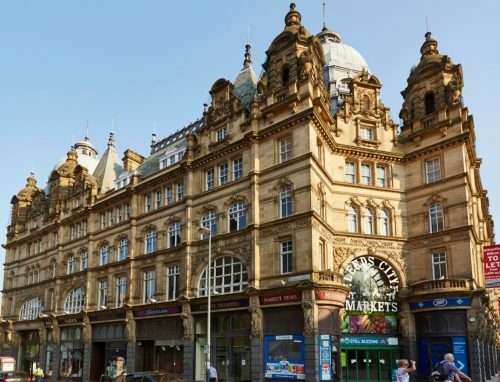 Wizu now has over 28,000 sq ft in Leeds city centre across two buildings. WSB Property Consultants and development manager, TPS represented Freshwater Group on the letting.